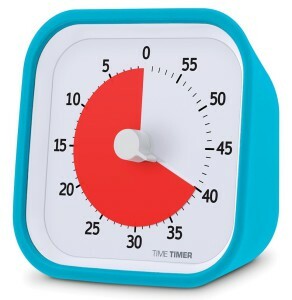 In the meantime, take a look at the Time Timer MOD to learn more about this great time management and sense-of-urgency creating tool. Only the Time Timer MOD Sprint Edition includes the Quick Start Guide. The original Time Timer MOD has all the same teamwork and efficiency benefits. 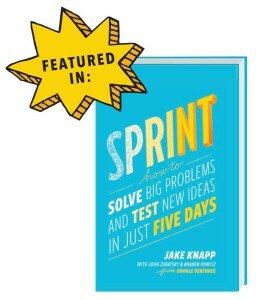 For further details, here’s our very own Heather Rogers explaining the book Sprint, the MOD Sprint Edition and the QuickStart Guide.